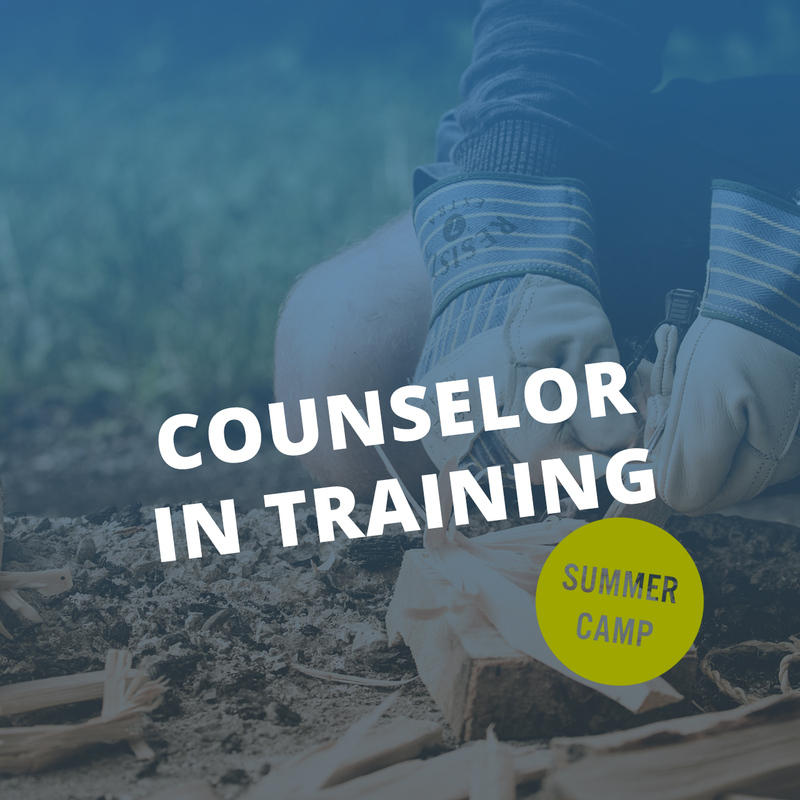 During your week as a Counselor-in-Training you will learn counseling skills, bond with other CIT’s, experience our low ropes course and dig deep in faith conversations. After you’ve gone through training, you can return to SLM (at no cost) for an additional week and be paired working side-by-side with a counselor. As a co-counselor, you’ll have the opportunity to put your skills learned in training into action and make a difference in the lives of other campers as an amazing role model! CIT programs are subsidized by the Shetek Lutheran Ministries Endowment Fund to make it more affordable for youth to attend.